Hi BECCA babes! 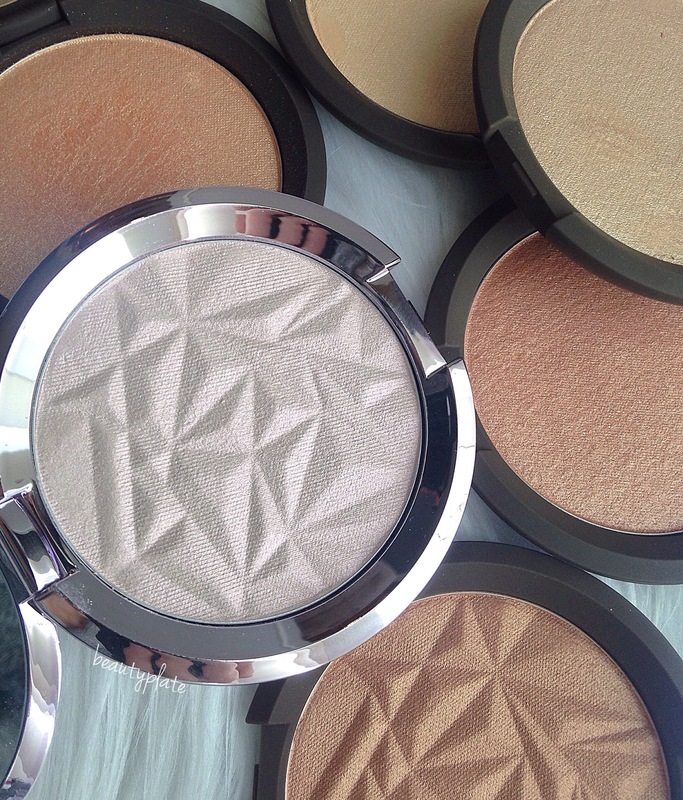 If you stumbled onto my page, it’s probably because YOU were searching for some BECCA Cosmetics products and tadaa here you are!! Let’s dive right into it…. 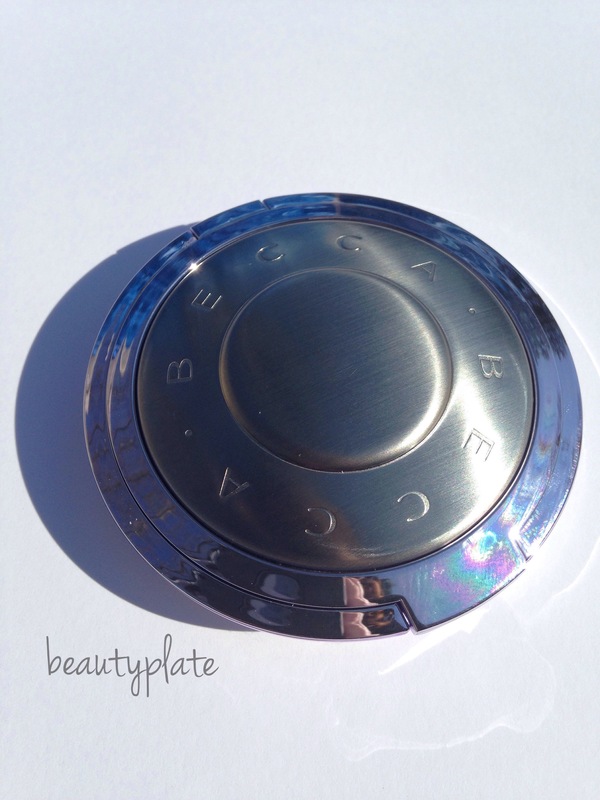 Now available is BECCA Cosmetics New – Limited Edition Prismatic Amethyst Duo Chromed Highlighter. Prismatic Amethyst is encased in a chrome lilac/silver compact with brushed stainless steel middle center. Outer packaging (not shown) is a fun holographic wrapped box. Totally suits this highlighter, color shifting, fun and stylish. 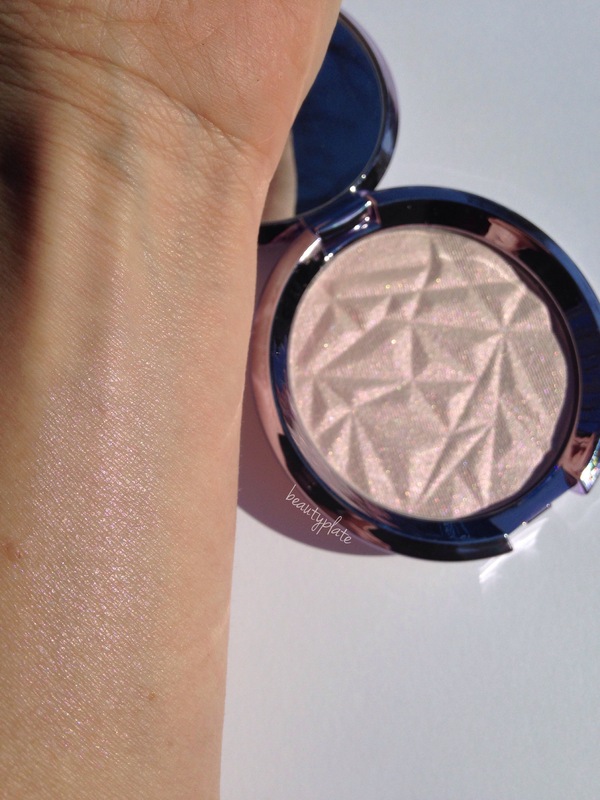 Here’s a summarized description of Prismatic Amethyst from BECCA Cosmetics. It’s a colour-shifting, creamy, highlighting powder infused with duo-chrome pigments of pale gold, violet & rose pearls. Creating a unique, iridescent sheen, the duo-chrome reflects & refracts light for a multi-faceted, holographic chameleon effect. Isn’t it GORGEOUS! I can’t get enough of its beauty. This is a winner for ALL skin shades light to dark! See its duo-chrome shift in action…. Here’s an arm swatch and video. Sweep it across your high points of your face or apply to targeted areas, including cheek bones, over or under browbones and on the cupids bow of lips. Top off your favorite lipgloss for a prismatic finish. Use over your favorite shadow for a multi dimensional look. 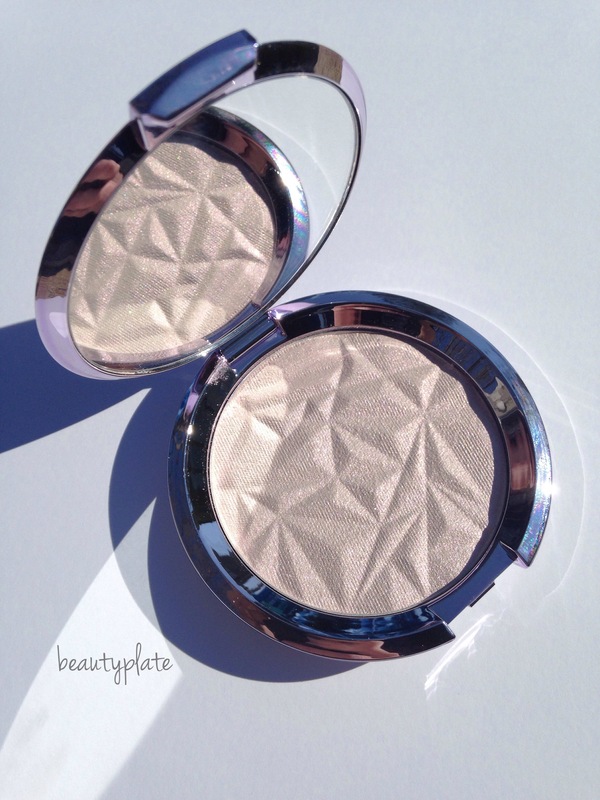 This Duo chromed highlight is Limited Edition which means it will NOT be available again. Once it’s gone, it’s gone. If you want one get it asap. Don’t think twice. I promise you’ll love her! NOTE: This post MAY contain affiliate links which means I will earn a commission (NOT at the readers expense) if you purchase through that link. I devote a lot of time into my content and only post products I have used or love. I appreciate those who use the links. Thank you so much for your support to the blog.